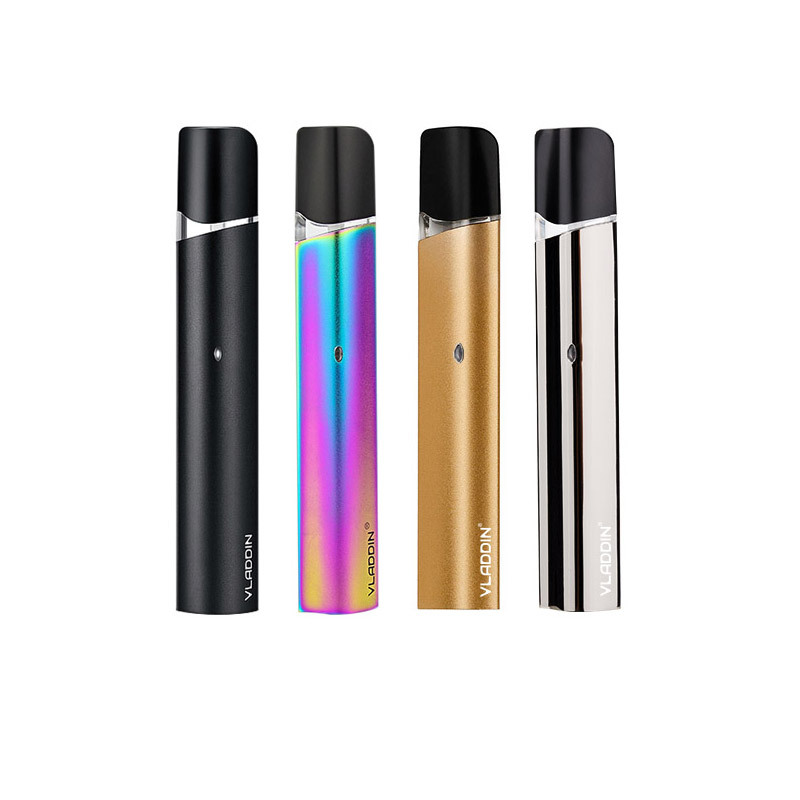 The SMOK NOVO is an incredibly pocket friendly vape kit with press fit 1.2Ω, 2mL refillable cartridge and 450mAh internal cell. The NOVO features a button-less draw activated firing system capable of 10 to 16W, and the replaceable pods have a built in coil and ergonomic mouthpiece. As the first pod system in the Nikola family, the Delorean pod kit is made of zinc alloy. 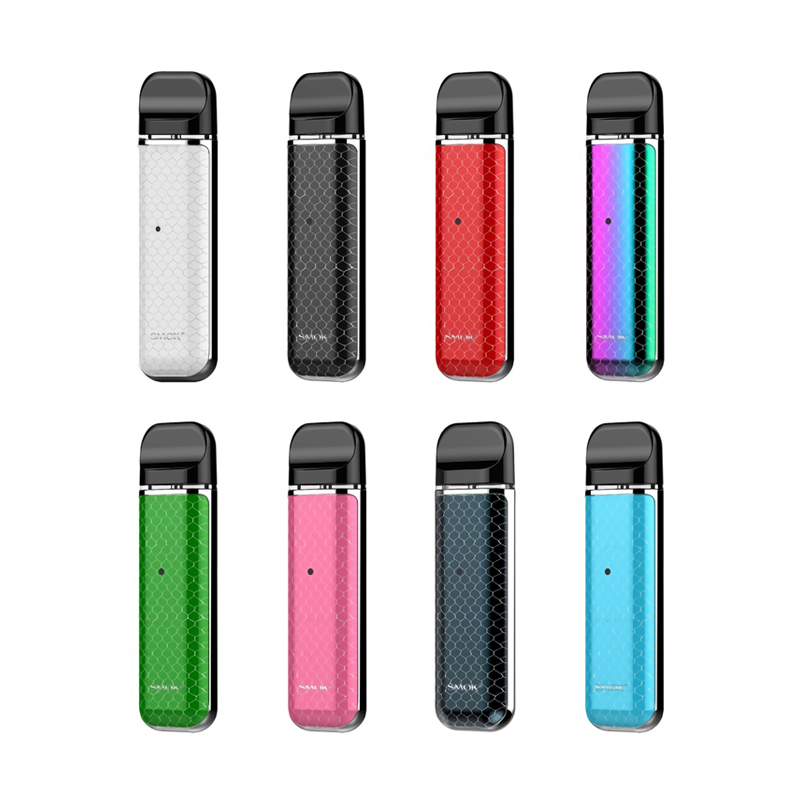 Incorportated is a built in 350 mAh battery, three LED indicators, four changable voltage levels. 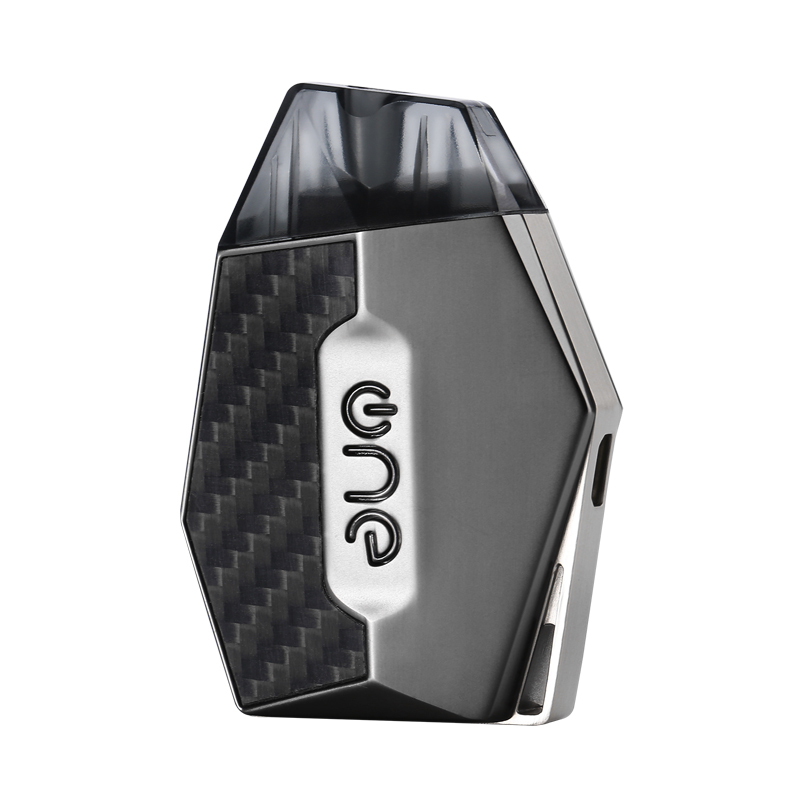 The 2ml pod with ceramic coil utilizes the usage of nicotine salt e-liquids beautifully. Enjoy vaping! One Lambo Kit is inspired by Lamborghini, it has a diamond cutting appearance and irregular shape. Made from environmental materials and comes with lightweight in compact size. Powered by 360mAh built-in battery and it has six major safety protections. 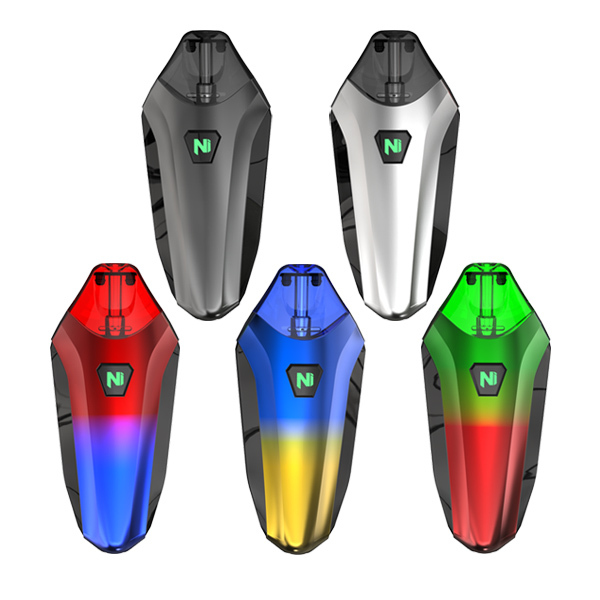 The Lambo pod cartridge features 2ml capacity and bottom filling design makes refilling easier and no leakage. 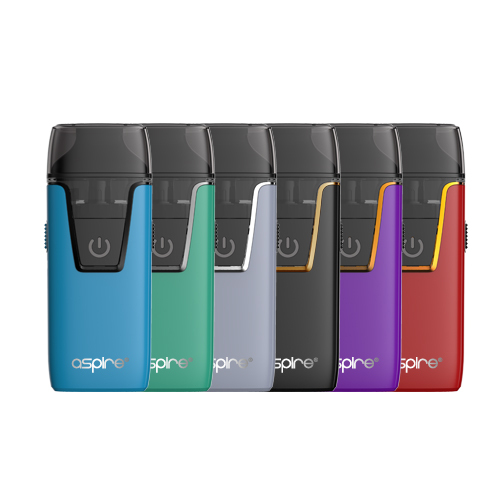 In the newest addition to Aspire’s Nautilus family, you will find the ease and simplicity uncanny. With beveled push-button releases on either side of the device and the LED feedback on its power button,the Aspire Nautilus AIO is aesthetically striking and user friendly . The side buttons release the pod so you can change the whole pod or the coil within. The release buttons are wonderfully distinguished to find them easier.